My wife sent me this interesting article about the migration of snails to Ireland. The article, which summaries this study in PLOS ONE, concludes that a specific species of snails made its way from the Eastern Pyrenees to Ireland maybe 8000 years ago. 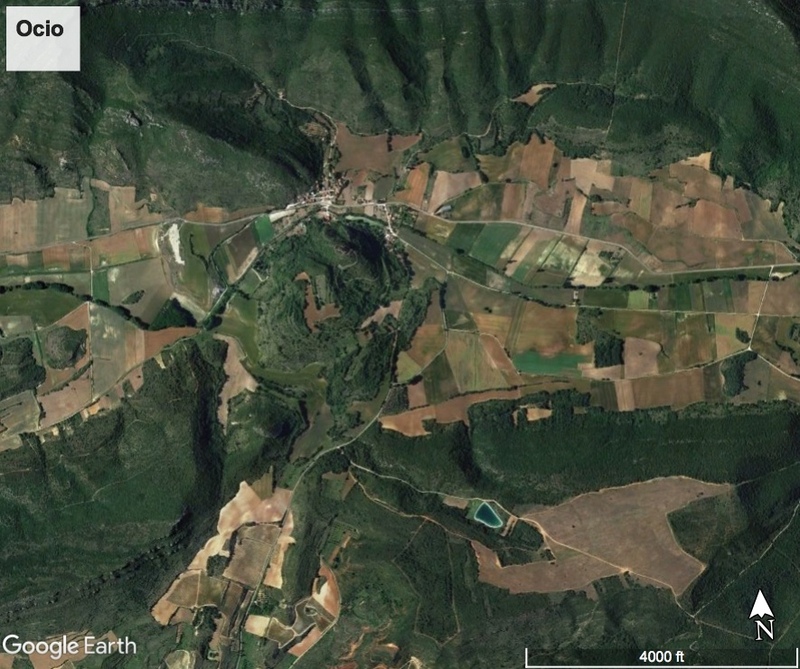 Granted, today, the eastern part of the Pyrenees is not Basque — it is Catalan — but 8000 years ago, who knows for sure. Likely, there was some Basque influence in the region, or at least proto-Basque influence, as described in this Wikipedia article. 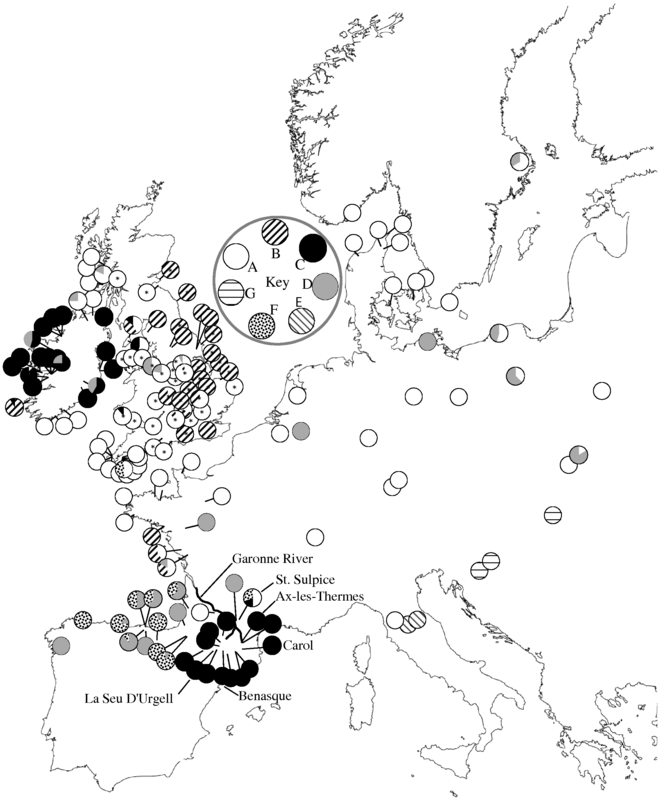 One might conclude, then, that somehow Basques, or proto-Basques, brought snails from the Pyrenees to Ireland as they explored and maybe settled Ireland. Maybe snails have something to tell us about the wanderings of prehistoric Europeans. This, of course, brought to mind a story about snails. 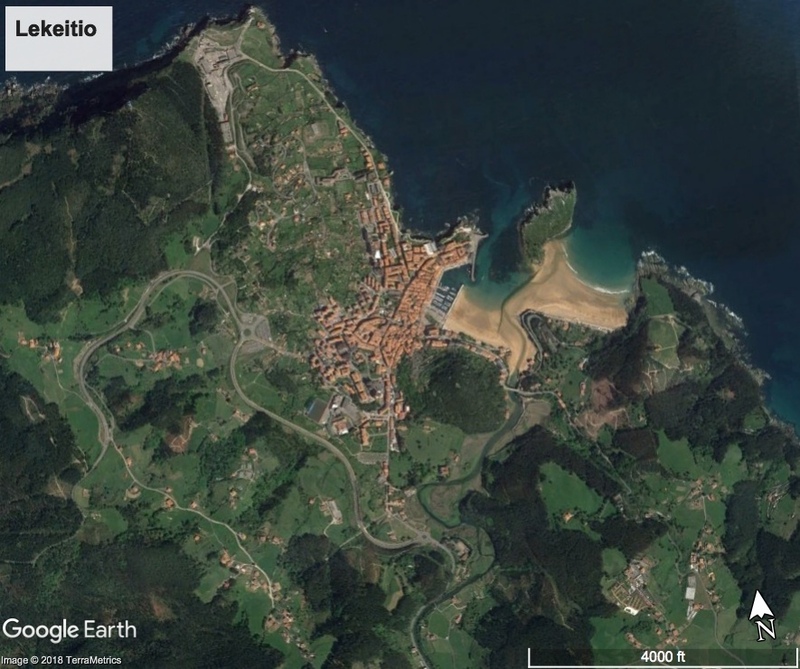 I first visited the Basque Country, during the 1991-92 school year as a student in Donostia. So, this was my first Christmas away from home and my dad’s family — his sister, her husband, and two kids — invited me to join them in Peñíscola for the holidays. Having nothing else to do, I of course said yes. In preparation, we went into the hills outside of Ermua and collected marraskiloak — snails. It seems that snails, cooked in a tomato-based sauce, is a Christmas tradition, at least with my dad’s family, if not more widely. 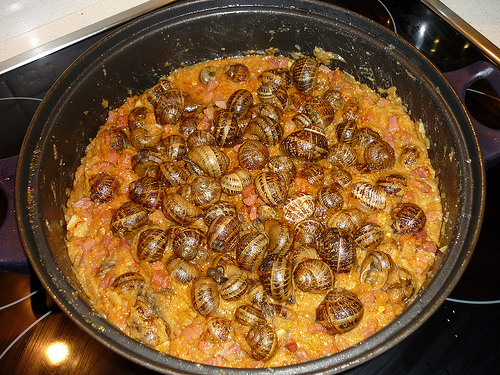 We took the snails with us to Peñíscola and, on the big day, my aunt prepared them, much like in the photo (swiped from this site). To eat the snails, you grabbed a shell and dug out the “meat” (I’m not really sure I want to use that word in association with snails, but I guess that’s what it technically is…) with a toothpick. You then plopped the “meat” into your mouth, chewed it up, and went for another. Now, I don’t really recall how they tasted — it’s been over 20 years — but I do remember that as I was eating them, I ate one that tasted funny, even for a snail. Compared to the others, it just tasted off. However, not knowing better, I ate it and continued on to a few more. It wasn’t long before my stomach was rebelling against me, and not simply for eating snails in the first place. That one snail exacted revenge on my poor Americanized tummy for it and all of its comrades that had been sacrificed for our Christmas meal. Or maybe it was for dragging its ancestors to cold Ireland. Needless to say, that was the last batch of snails I’ve had the pleasure of trying.